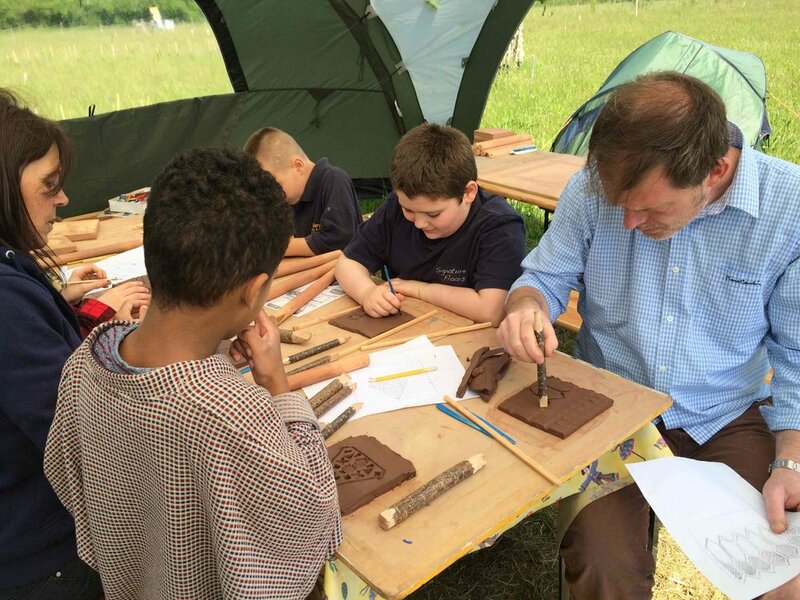 Andover Trees United is a growing and dynamic charity working in partnerships with schools, community groups and artists to promote conservation and improve access to natural wild spaces. The Charity is now seeking to recruit a part time Education Officer to devise and deliver a wide variety of educational programmes to schools in the Andover area. This post is initially for 12 months commencing April 2019 and may be extended beyond that period subject to securing further funding. Applicants will have knowledge of the teaching curriculum, an understanding of outdoor learning, have strong organizational skills and be able to build and maintain in depth relationships with local schools. Access to a car is essential as is flexibility as the post will require working some evenings and weekends. The successful applicant will be subject to a DBS enhanced check. For more details contact liz.scrace@andovertrees.org.uk. Please send a current CV and covering letter to liz.scrace@andovertrees.org.uk. Closing date for applications is 17 February 2019. Interviews will take place mid-March 2019.